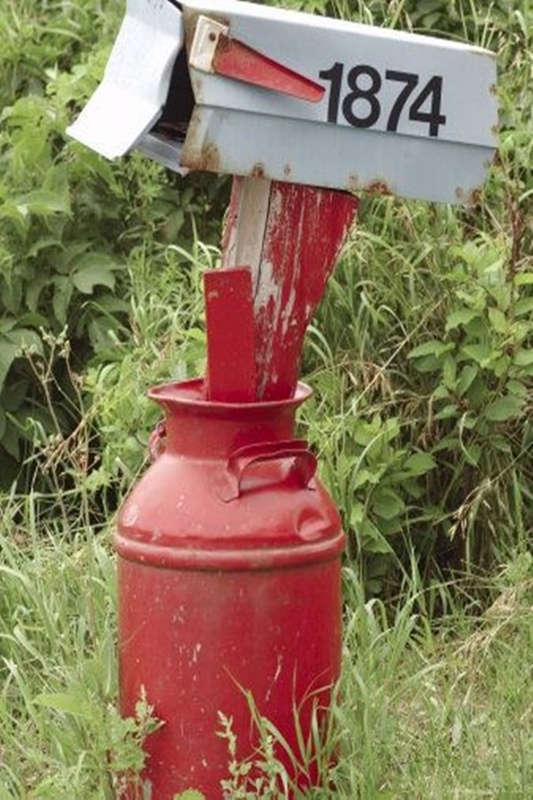 Isn’t it frustrating when you lose your mail since you did not keep it in some place fixed for it? Have you been misplacing your keys frequently? 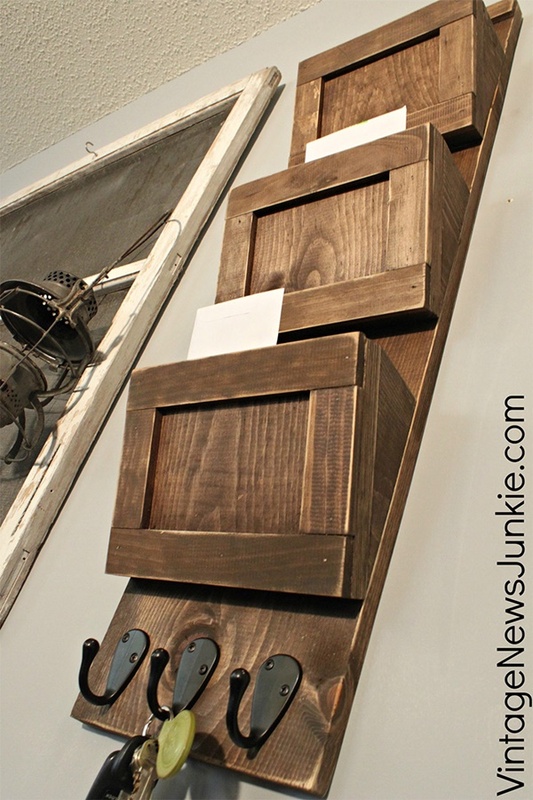 Or is your old key and mail organizer looking boring and needs re-décor? Then you have hooked up to a precise article! 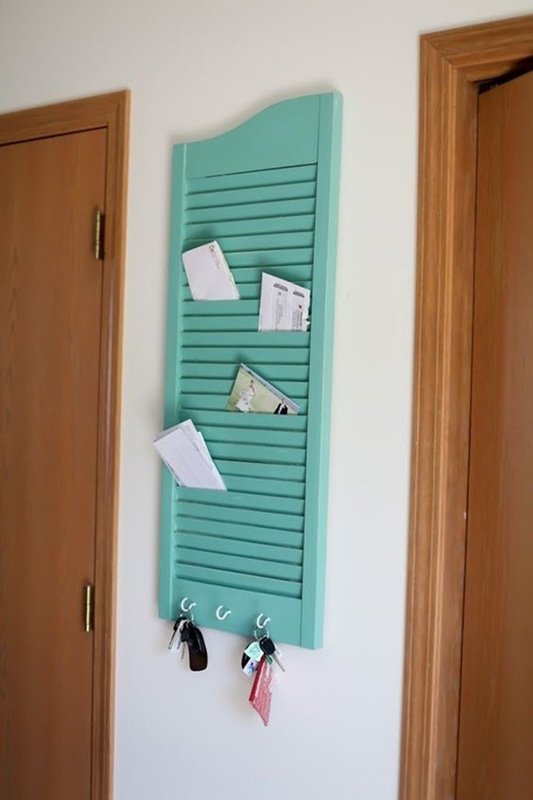 We understand the awkwardness you must be facing when you have someone coming up to your place and you have an unorganized stack of mail, which looks shabby and your keys wandering about from here to there in your apartment. The struggle is real and we know how people judge you upon this silly thing. 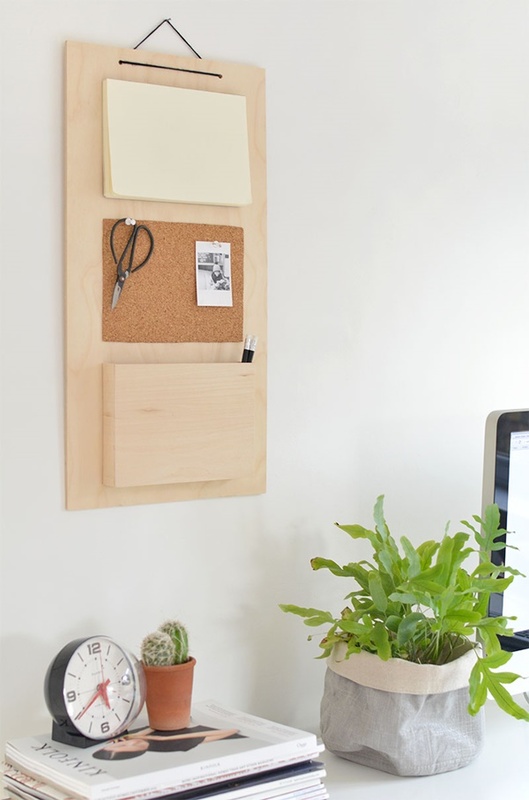 Moreover, an organized place helps you keep your cool as well. Don’t know how to do it? 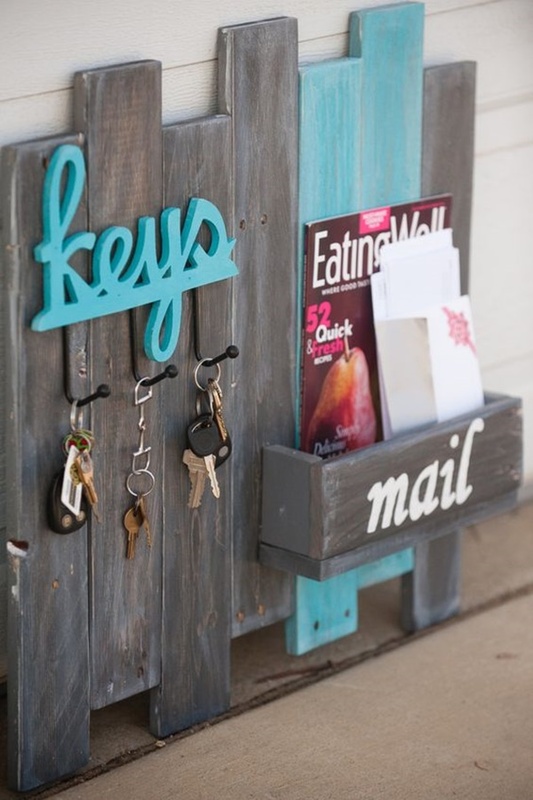 Take inspiration from these Cool DIY Keys and Mail Organizing Ideas and make some for yourself. 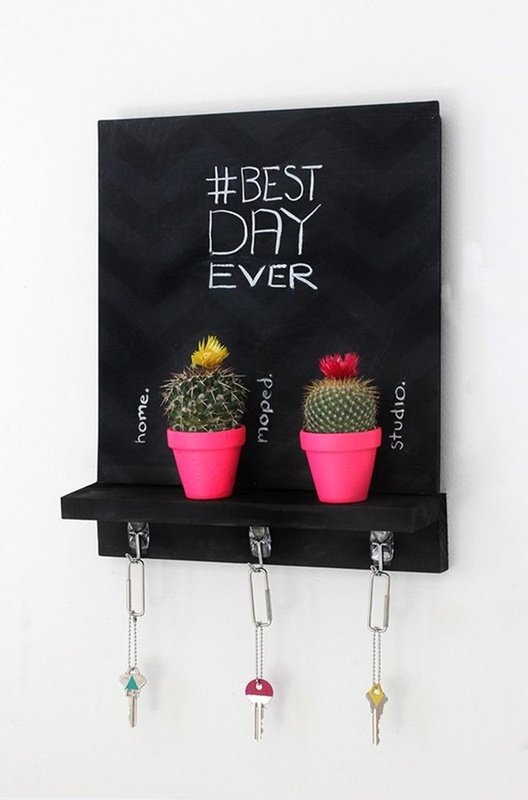 We have trying one for your home, you should have a look at all these beautiful DIY wind chime designs to try in 2017 Gear up with some cool DIY ideas to try this weekend. We, humans, have a tendency to own things and write our names on it. So why should we leave our key holders? 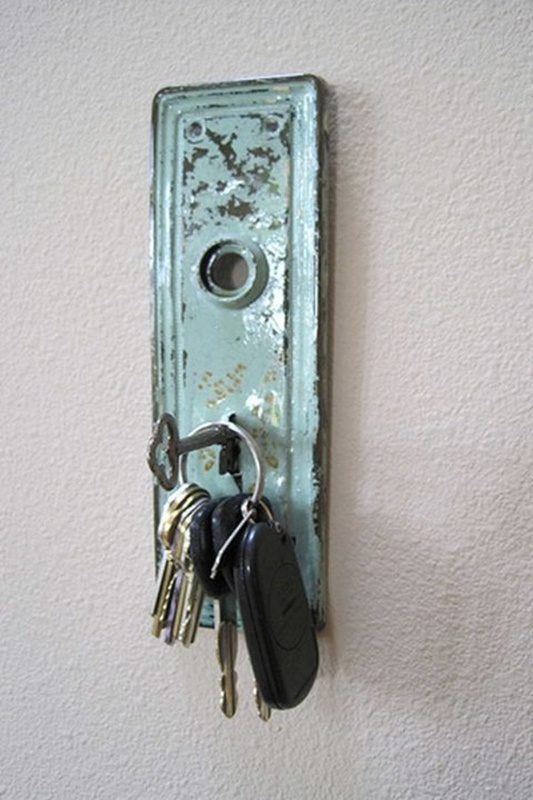 You can use your old nameplates and attach some hooks to it to hang your keys. 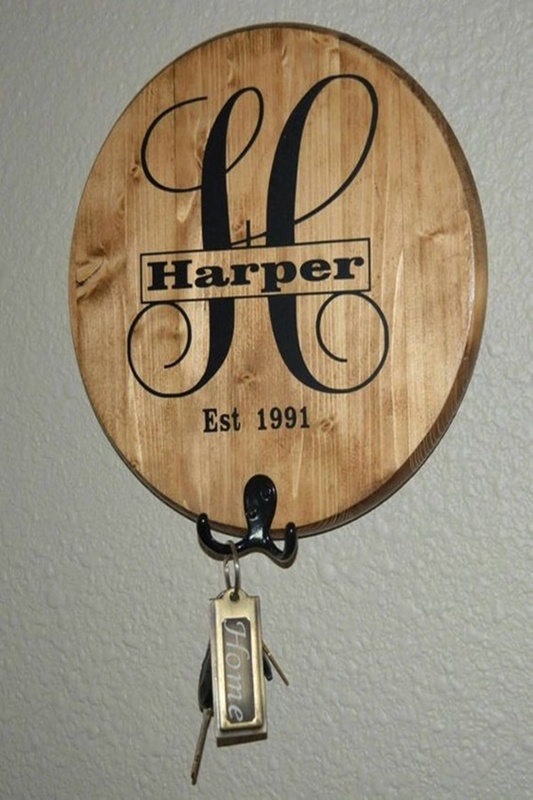 Place it in a place near your main door and enjoy the look of your key holder. 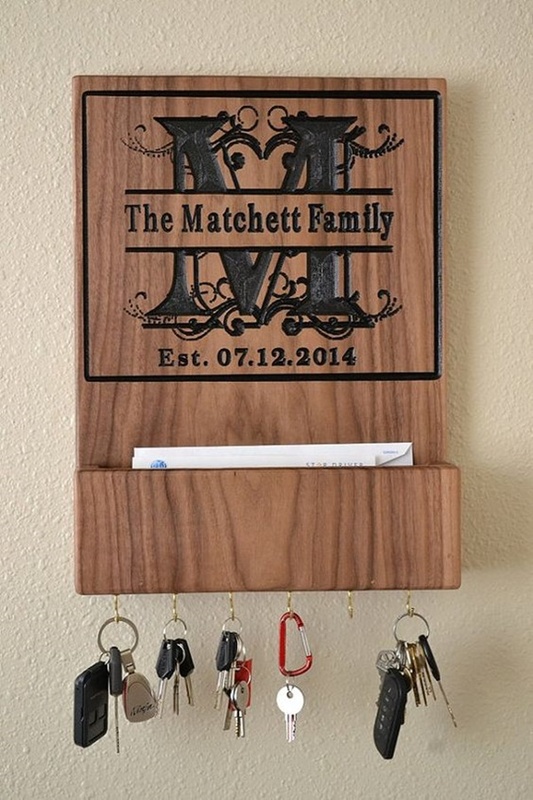 This key holder is perfect for you if you and your better half are the only people living in your home. 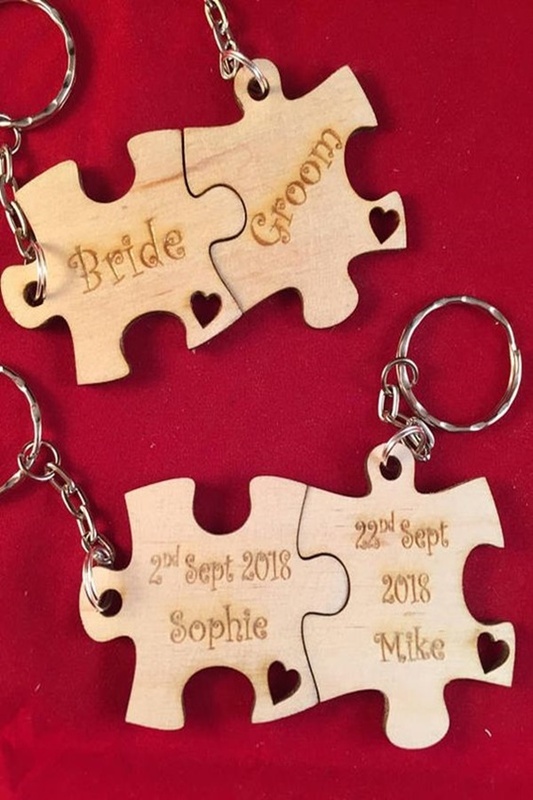 You need to cut out from a piece of plank, a keychain for you and your significant other. 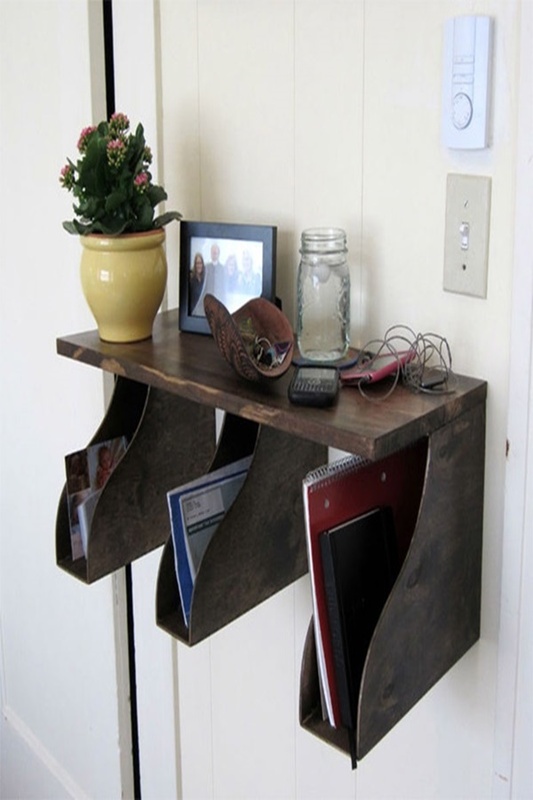 Make sure it is like a piece that will fit into that slot again. Decorate the keychain with funny cartoon or write your names on it and voila! 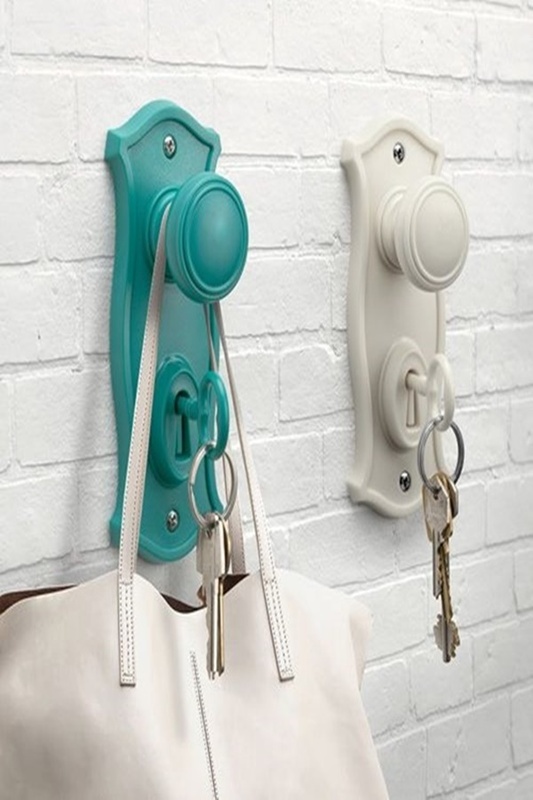 You have your couple key holder. 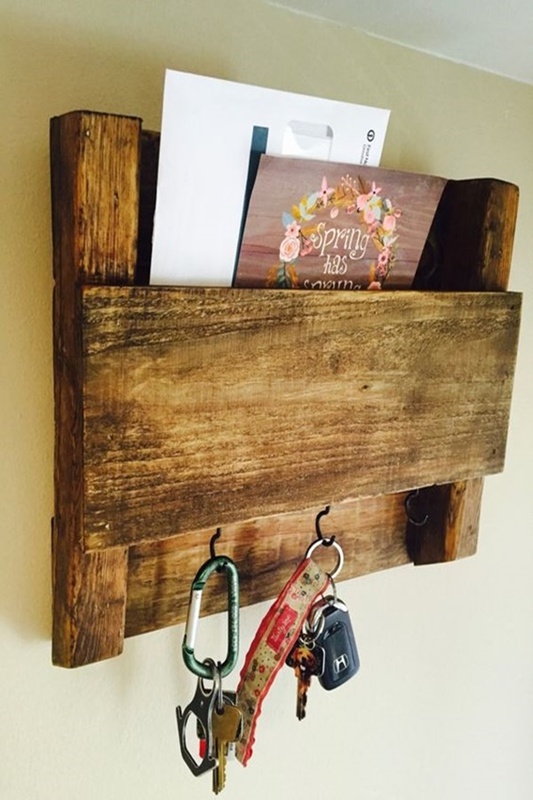 To create a plank shed key holder, you need to have to two planks of the same size. Attach them with the help of some nails and glue so that it won’t fall apart. 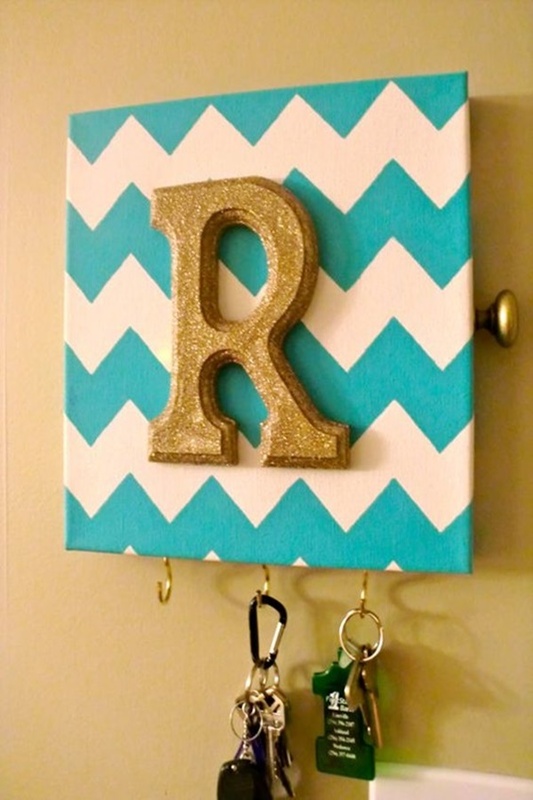 Paint it in the color you want and the Then attach some hooks in the required number of rows or in a zigzag pattern. 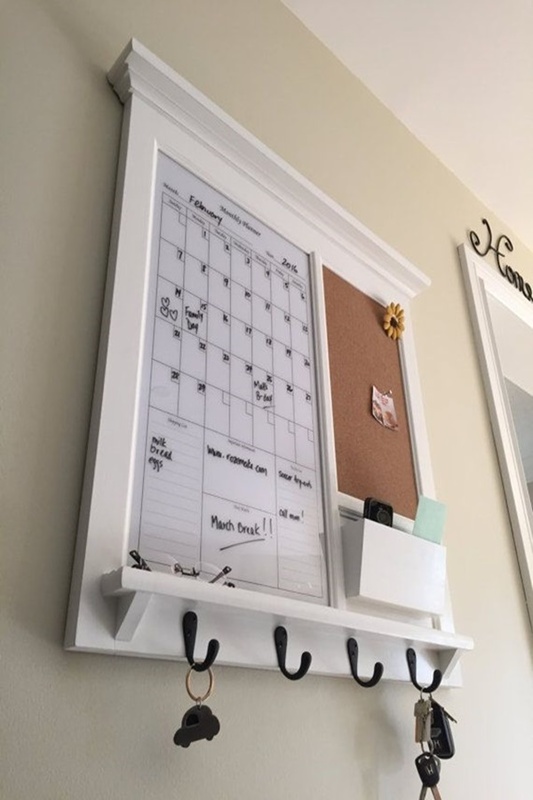 Hang it on your wall and use the base as a showcase. 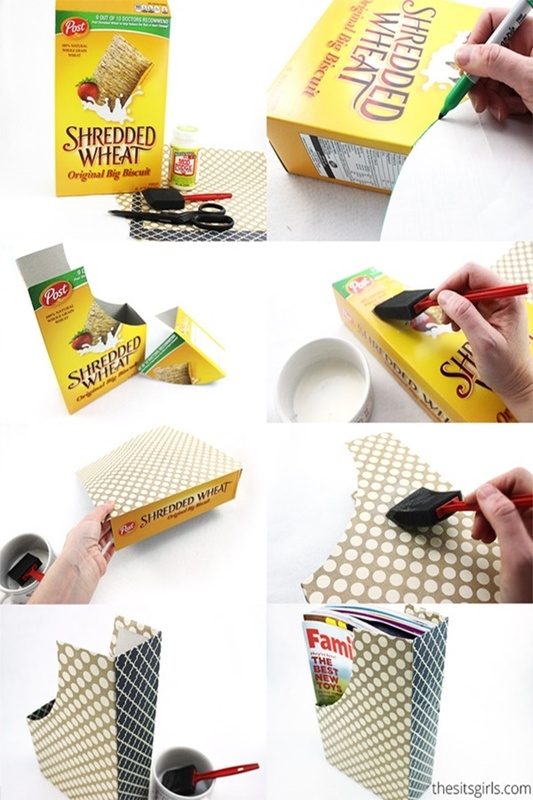 Here we have some Cute Ideas of DIY Paper Wallet. 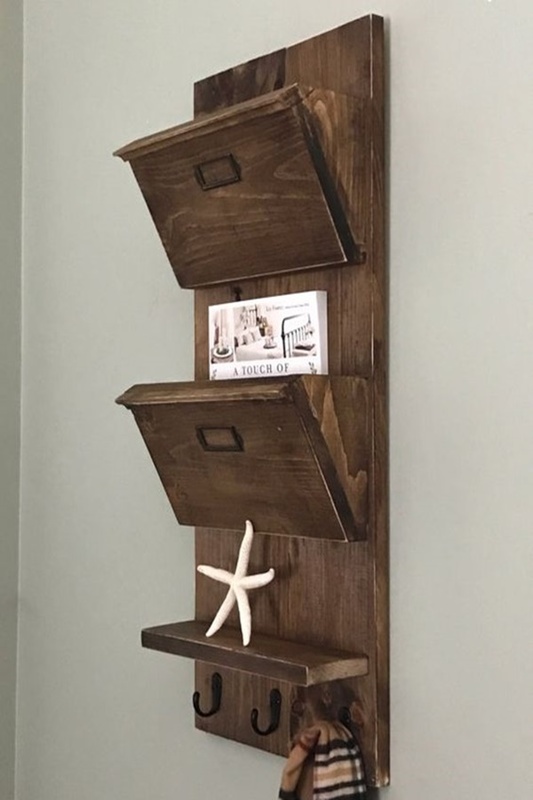 Now, this one is an interesting concept as for an onlooker, it will look like a piece of art but you know what lies underneath it… your hidden key holder cabinet. 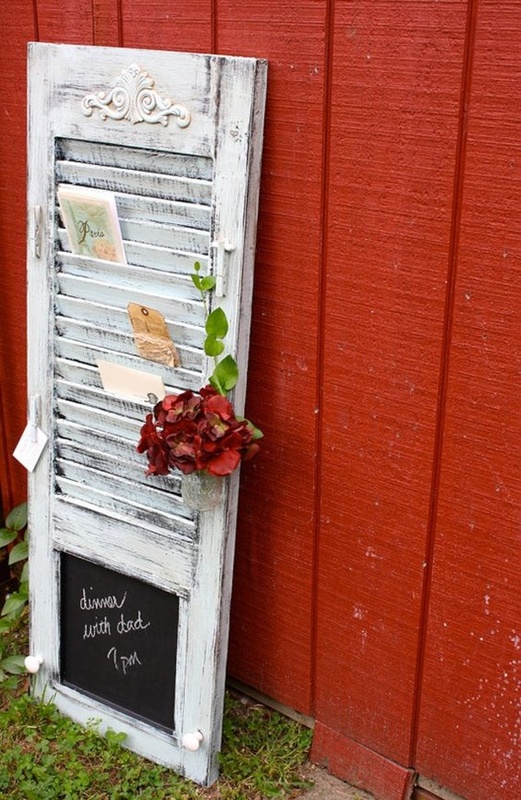 For this take a vintage suitcase and decorate it from the outside. Then remove the unwanted old covering form the inside and attach some hooks. 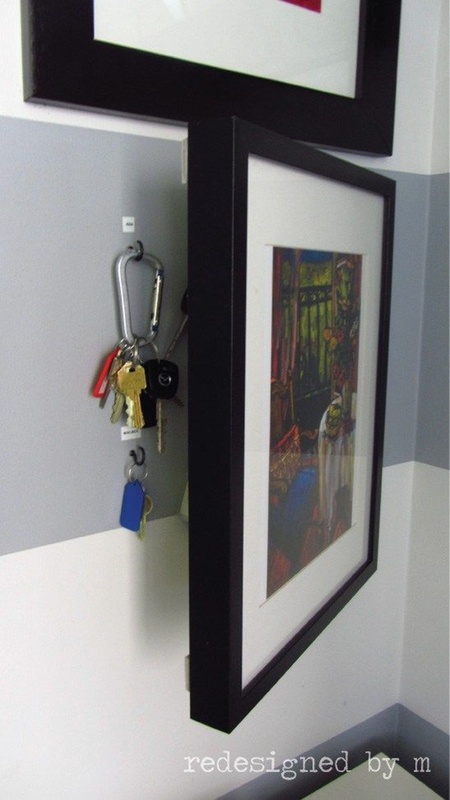 Use a fancy look to give it a prominent look and enjoy as your guests praise your artwork while having your keys safe in it. 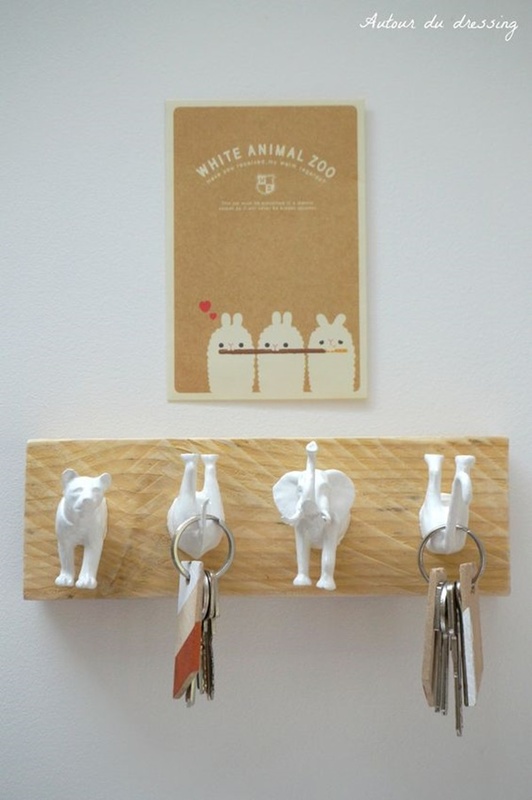 To create an Initial key holder cut out three pieces of your initial of the same size and stick them together. 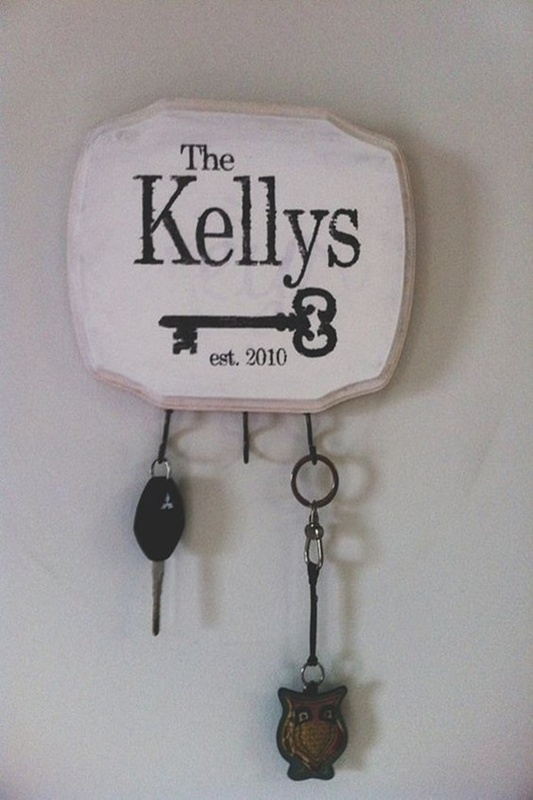 Colour, decorate it and attach some hooks and your Initials key holder is ready. 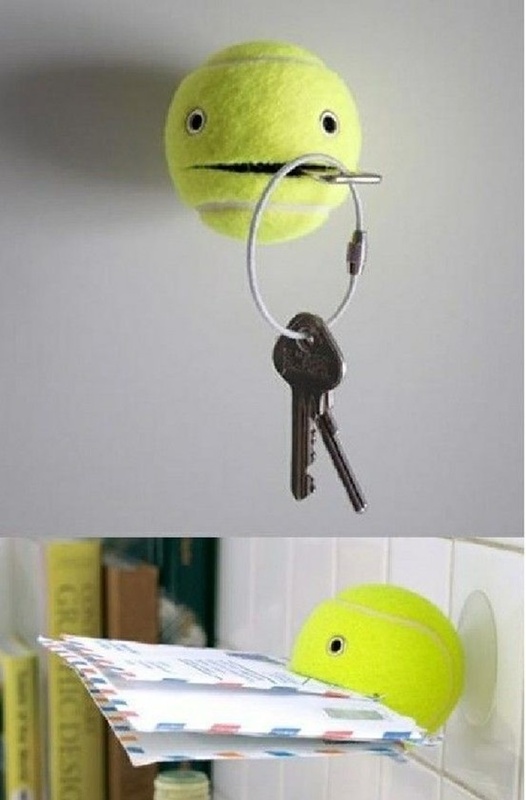 Well, this is the simplest one and does not require anything except a tennis ball. 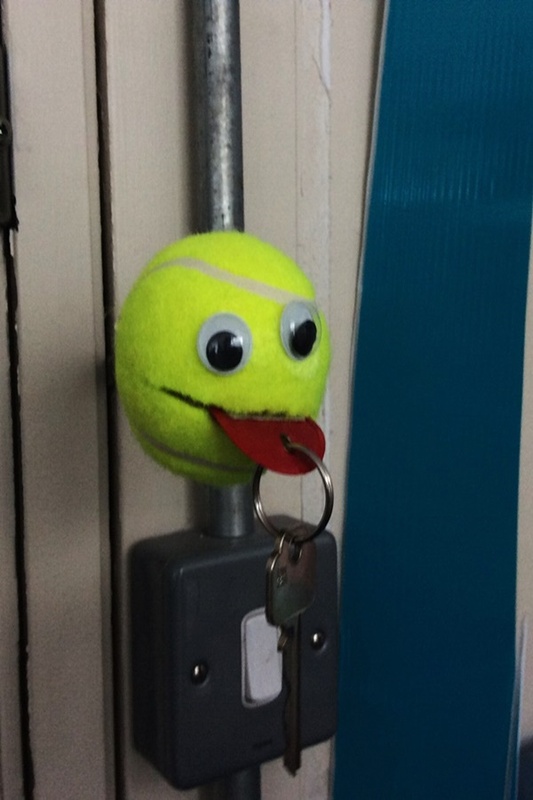 Make a slit into the tennis ball and hang your keys there. 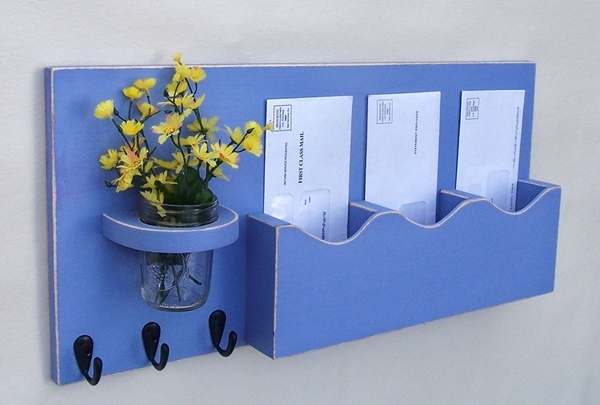 It is a hectic task to sort out the mail daily so we have an idea for you. 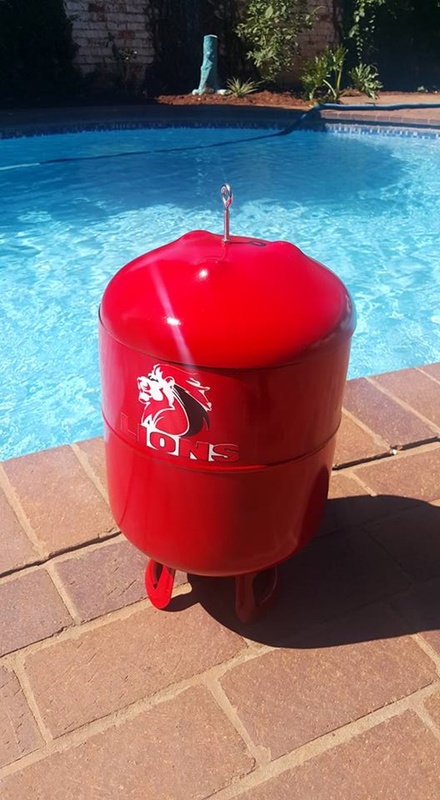 Take two containers like buckets or cylinders or boxes etc. and label them “send” and “received”. 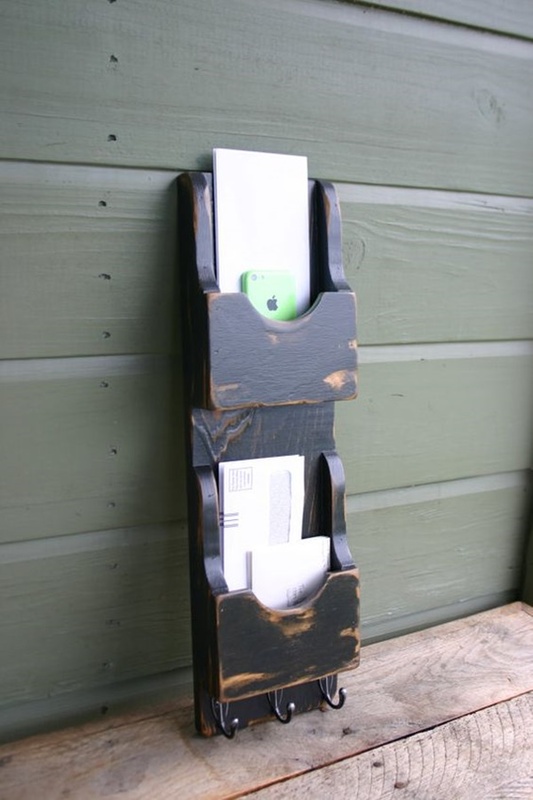 Decorate it to look like an owl to have a harry potter look and you’ve got your mail sorted. What if you start your own DIY play table making and present it to your lovely kid? You might have thought it often but never ventured due to lack of ideas. So here we present cool DIY play table ideas for you which will help you in your mission. 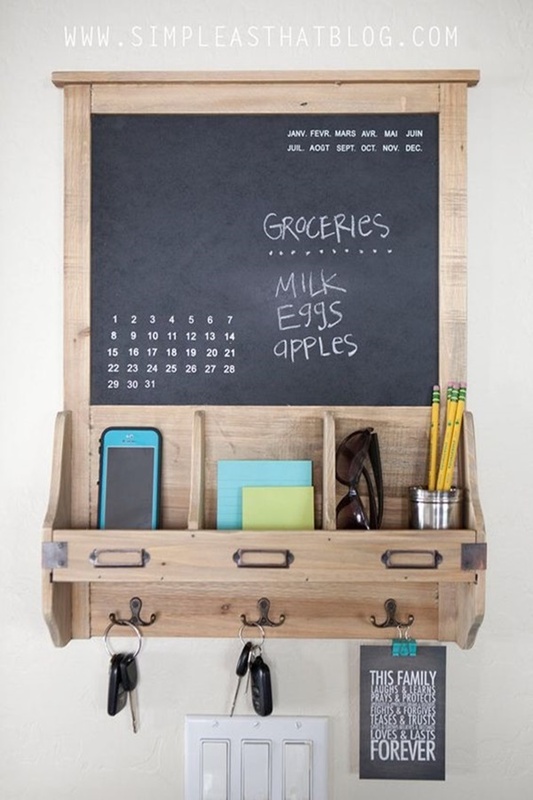 For a more sorted and many in one feel, try out this idea. 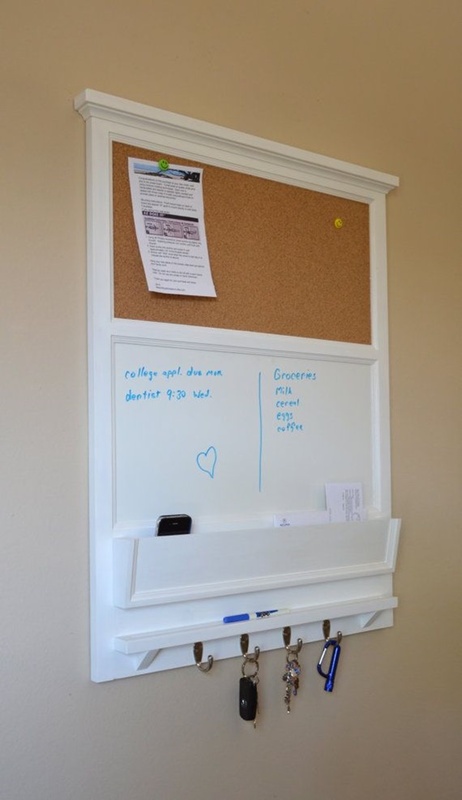 Take a plank as a base and attach a whiteboard on it. 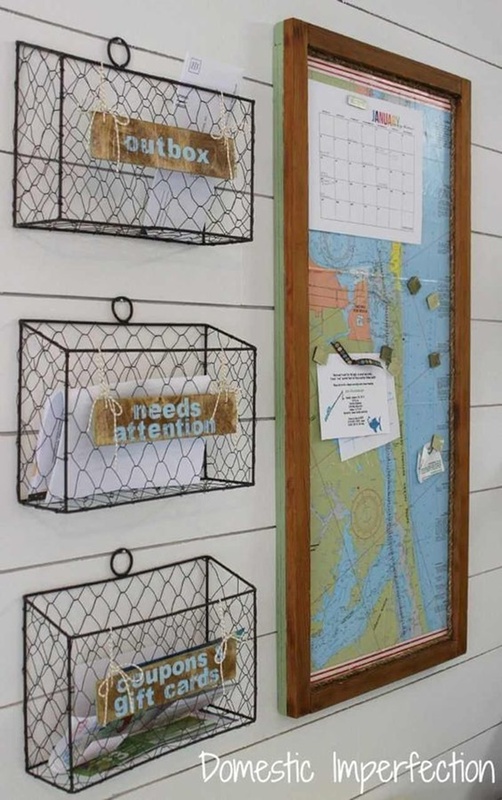 Stick some hooks below the whiteboard. Then take some planks, make cubicles with them and attach it to the base plank. Paint the entire thing and you have your saver ready. 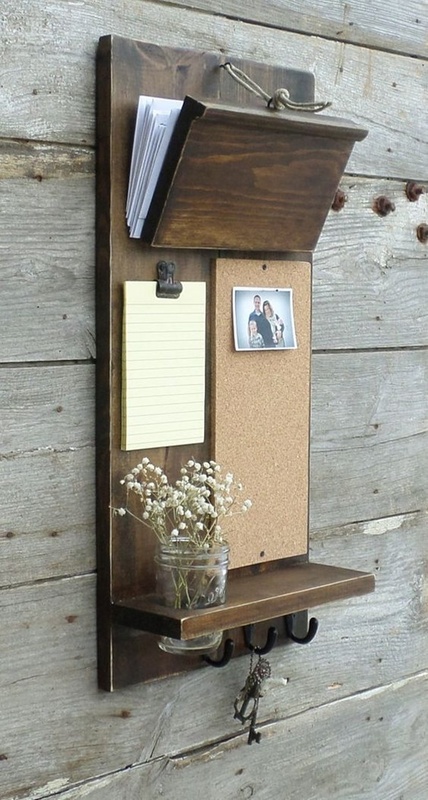 Take your inspiration form the newspaper stalls. Have a look how they arrange and manage the newspapers on the stalls. 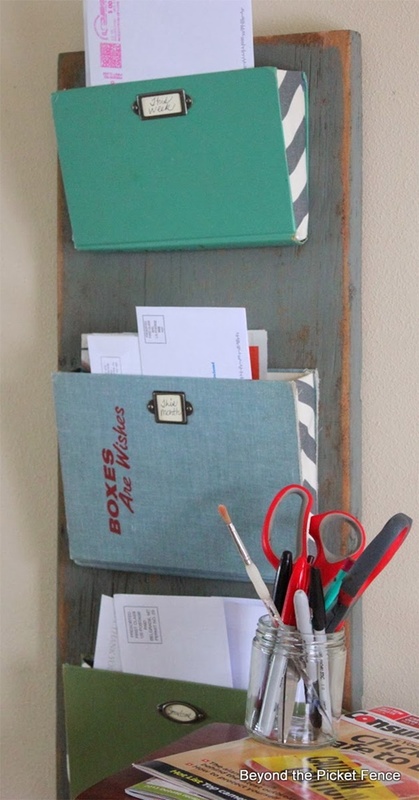 Create a miniature stall with cardboard and organize your mail. 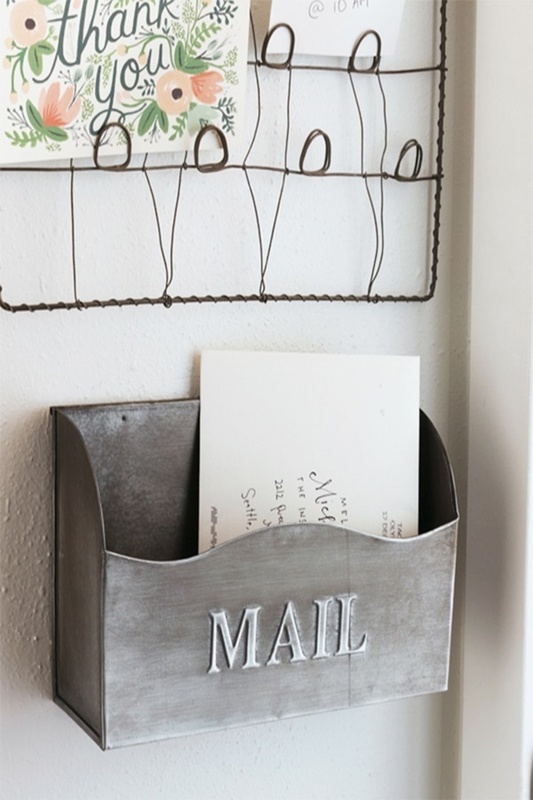 Mail sorting baskets can be very useful and helpful if you have a heap of mail stock every other day. 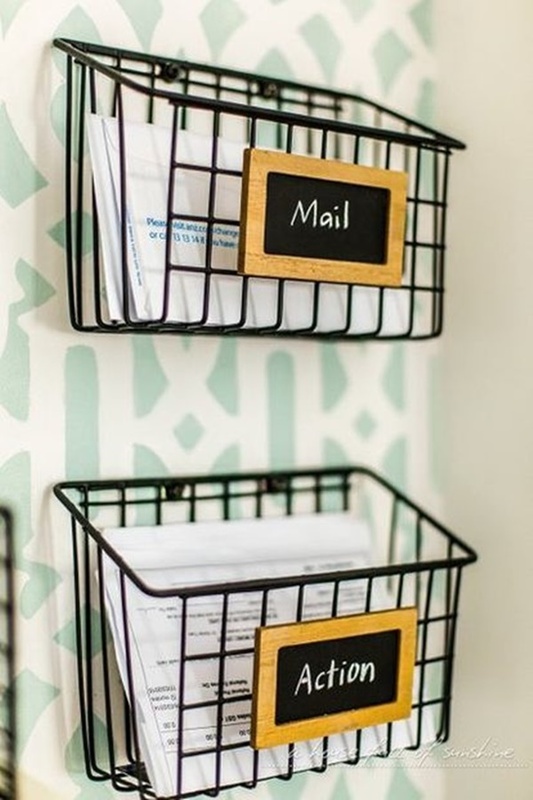 Label them in order of their type, for example, insurance mail in a basket, fan mail in one basket etc. 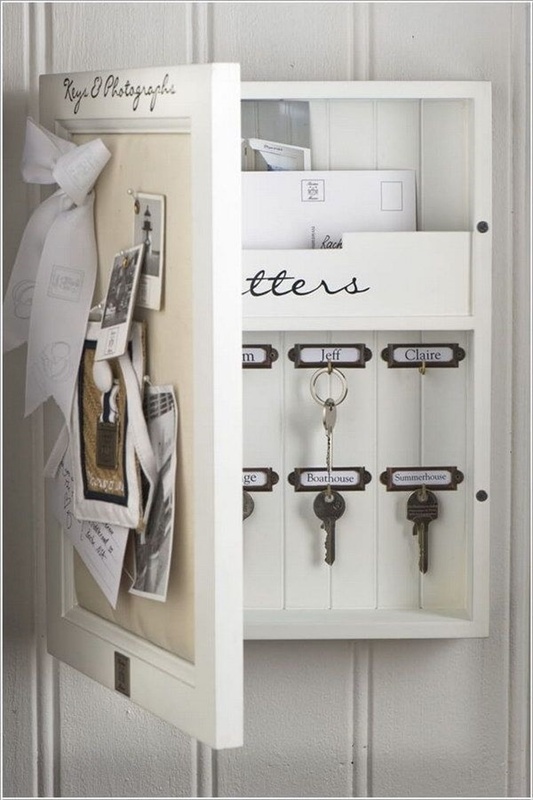 This is another combo organizer where you mail and keys are managed together. 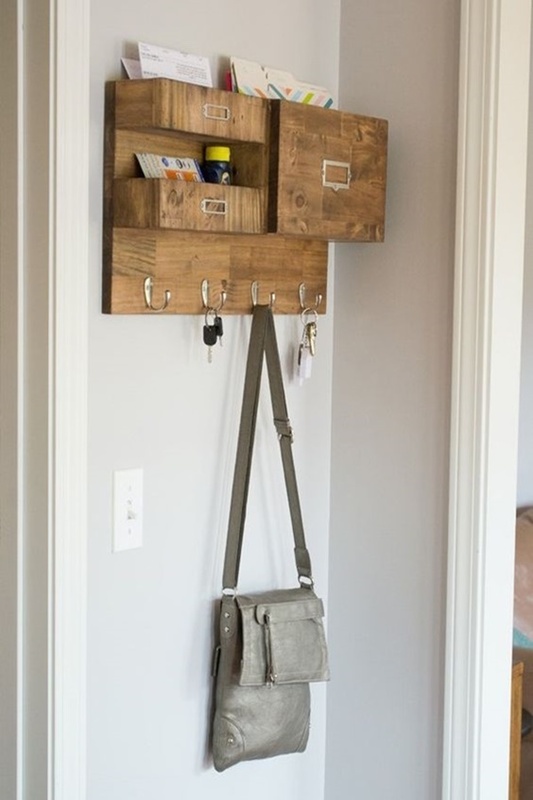 Take an old mailbox and attach some hooks at the bottom. 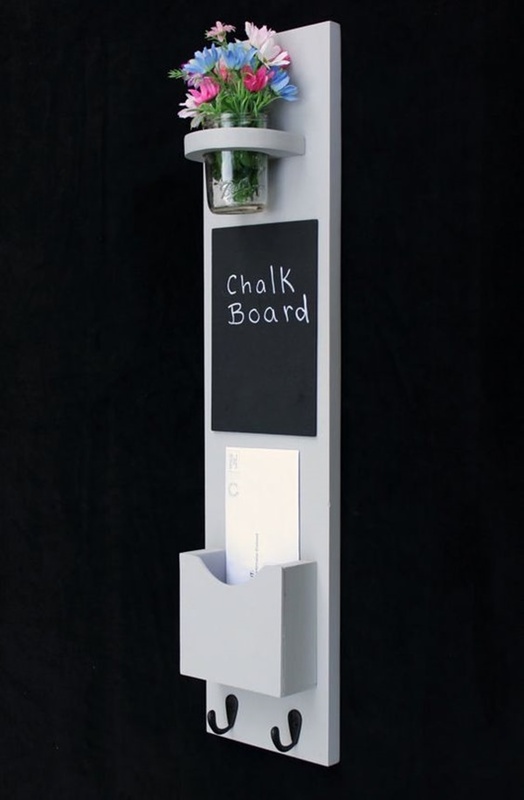 Paint it in abstract colors and draw a beautiful scenic painting on it. 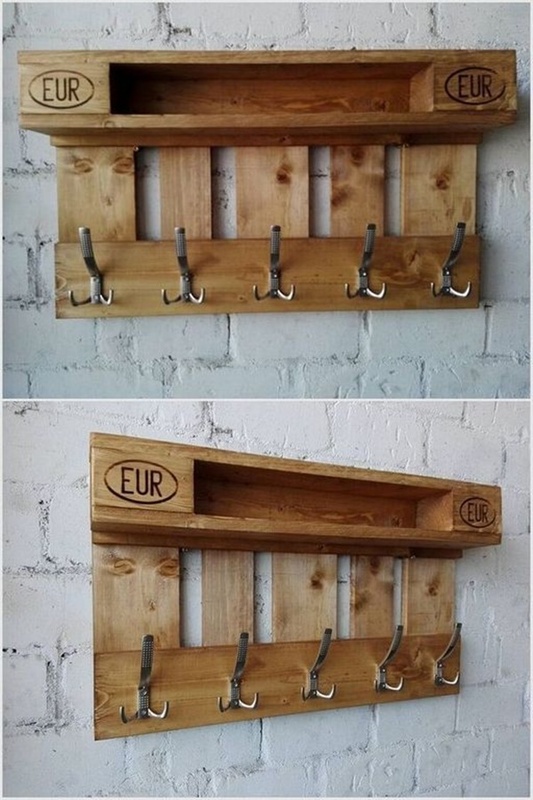 This is an amazing idea and a total best out of waste. Take a random base like wood, cardboard or any other thing you make get in your house. Then find some old useless keys and bend them with the help a wrench. 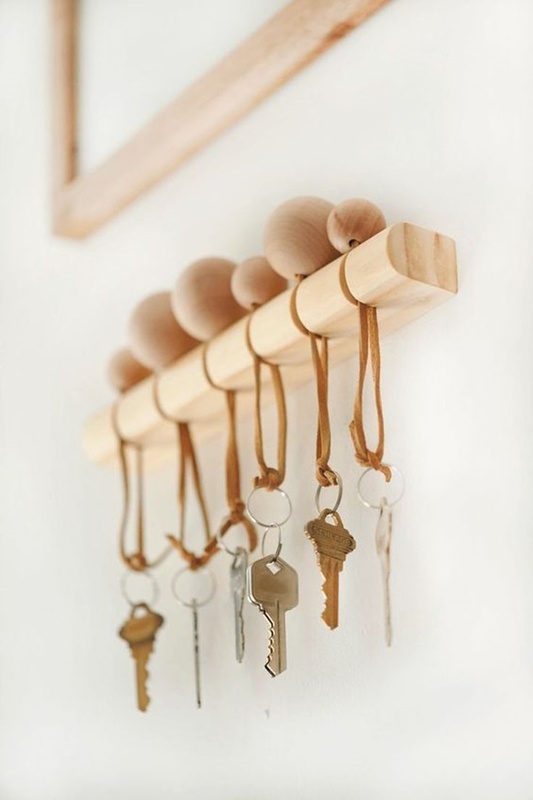 Stick these keys on the base and hang it on the wall. Most people love to put a common toilet paper holder which they get to buy from a bathroom fittings shop but some creative people love to go with DIY toilet paper holder ideas. If you are one of them, we hope this article will really help you out to get something amazing fitted in your bathroom. Did you find these ideas interesting? Are you going to try some? 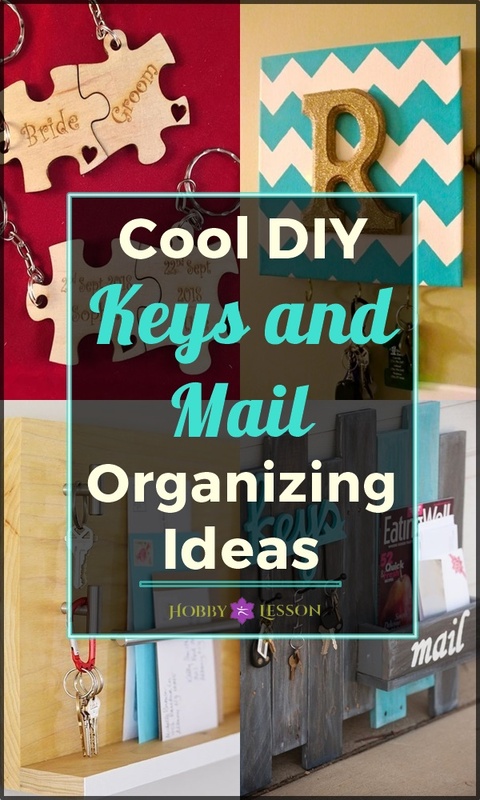 We bet you will have a great time creating your own Cool DIY Keys and Mail Organizing Ideas. Giving your artistic wings a sky to fly and create some ideas by clubbing in a few from above.